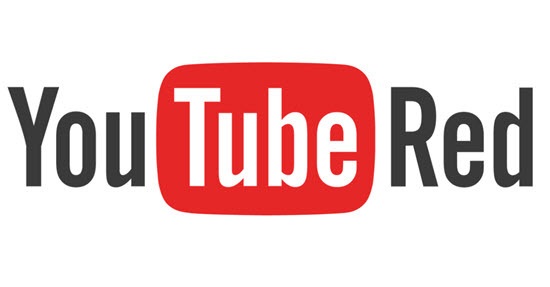 YouTube Red is a paid subscription allowing YouTube fans to download and enjoy some YouTube videos without ads. While you have to pay a monthly fee to enjoy YouTube Red service and the videos or movies will disappear if you leave US. 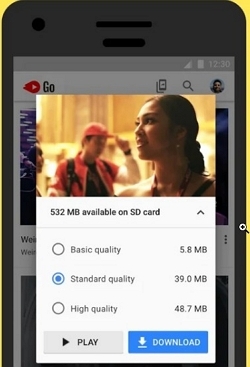 So it would be better for you to get a powerful video download and save YouTube Red permenently. This guide will show you the easiest way to download YouTube Red on Mac (10.13 macOS High Sierra included). Download videos from YouTube, Dailymotion, Facebook, Netflix, Hulu and 10,000 more sites at 3X faster speed compared to other video downloaders. Directly download then convert videos to over 153 audio and video formats including iPhone, iPod, Android, iPad, phones, and many more. 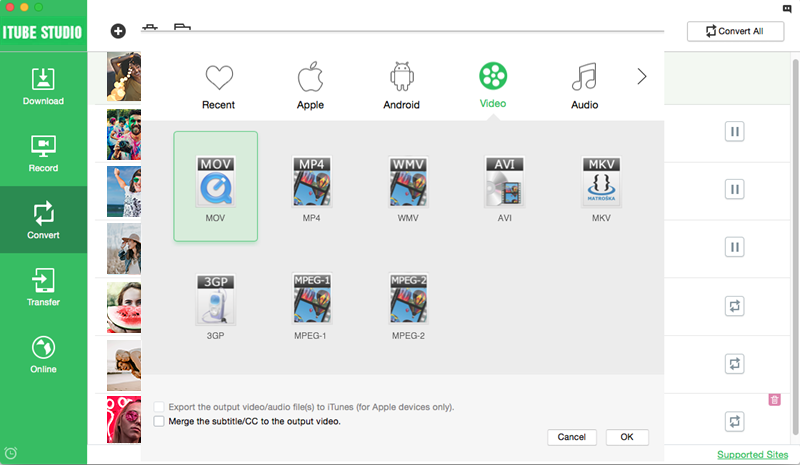 Export the downloaded and local videos to iTunes library or transfer to iPhone, iPad, iPod and Android devices. Record any online video or live sessions from those "unable to download sites". Directly download media files from a sharing link without log into your account. Private Mode to download videos with a password protected which keeps the videos totally away from others. Download and install the iTube Studio on your Mac . After installing, this YouTube Red downloader program will launch on your computer automatically. Launch your Safari browser and go to the YouTube site: Youtube.com. The "Download" button will feature on the top left corner of the video after it is detected on the webpage. Upon clicking the download button, the YouTube download wizard will perform the rest for you until the video is completely downloaded. In case you haven't found the Download button, click here to find more info about how to install a Download button to your browser Safari or Chrome. Alternatively, you can also copy the video URL and the click the Paste URL button in the primary window. The program will capture the video and will start downloading it immediately. You can insert up to 1,000 URL links to download all the videos simultaneously, just seperate each one with Enter button, this YouTube Red video downloader will do the rest for you. This YouTube Red downloader for Mac allows you to convert the videos to other format. You can check the downloaded YouTube REd videos in the "Downloaded" tab. To convert the video, first add it to the convert list. And then go to the "Convert" menu and click the "Convert" button beside the video list. You will open a pop-up window with format options. Now select your desired format and start the conversion. iTube Studio for Mac is the best program to down online videos from different sites like some popular streaming music and videos. It is fast, reliable and safe program to use. It gives you the ability to enjoy watching and playing as well as downloading high-quality YouTube Red videos all the time. Why not give a shot? The users who want to watch YouTube Red for free must be looking for some solutions that would allow them to do so. There are several programs available on the internet that can help the users to even download a complete playlist of the YouTube videos. Luckily, if YouTube Red is not working, then there are various software, apps, and extensions that can help the users to download and watch YouTube videos offline. If you want to know how to download videos from YouTube Red for free then Freemake is your answer. 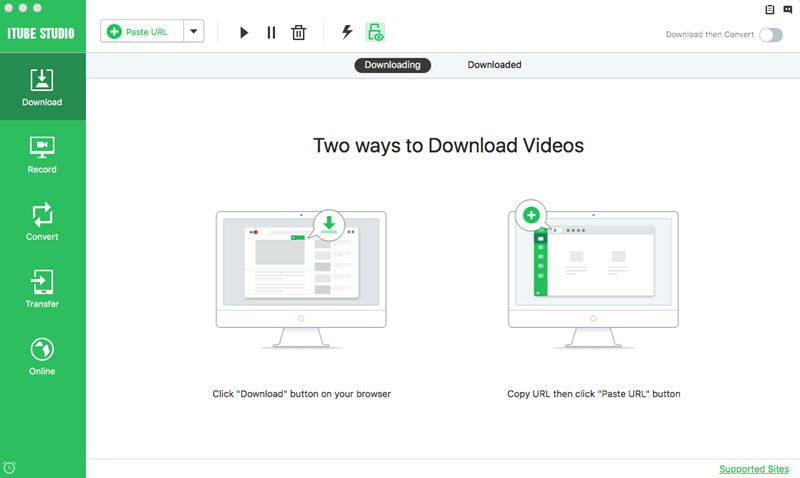 This software can download YouTube videos in any format, for any device. The original quality of the videos will be preserved throughout the downloading process. It is a perfect desktop solution to watch YouTube content offline without any charges. It can save up to 500 files at once. You can also download online music with this software. It can save the videos in Full HD and 4K resolution. You will need to update the software very frequently as it is always improving. Any Video Converter Free is free software that would allow the users to download YouTube Red videos to Mac and Windows both. This tool can serve as a media player, downloader, and converter. The software is a complete utility kit with various features. 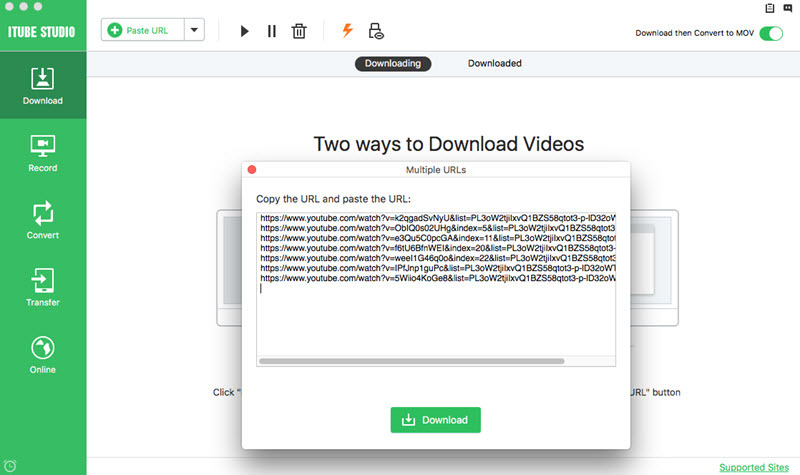 It can download videos from other websites too other than YouTube. There is also a premium version available for the software. 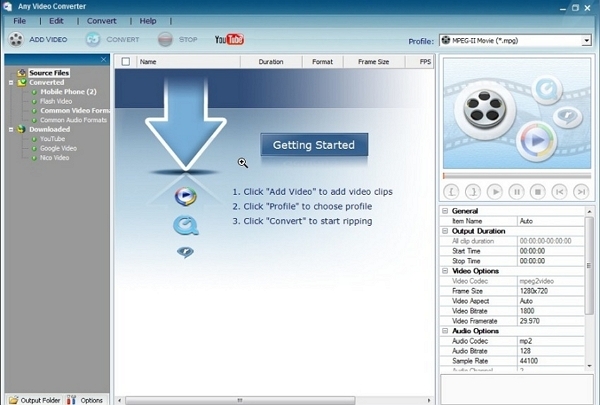 It is a versatile free video downloader and converter. It can also burn YouTube videos to DVDs. The updates are also free. It prompts the user to buy the premium version after every file download. It also tries to download additional software during installation. There is another solution if you want to save YouTube Red videos offline on the desktop. 4K Video Downloader will allow you to download videos, playlists, channels, and subtitles from YouTube in high quality. 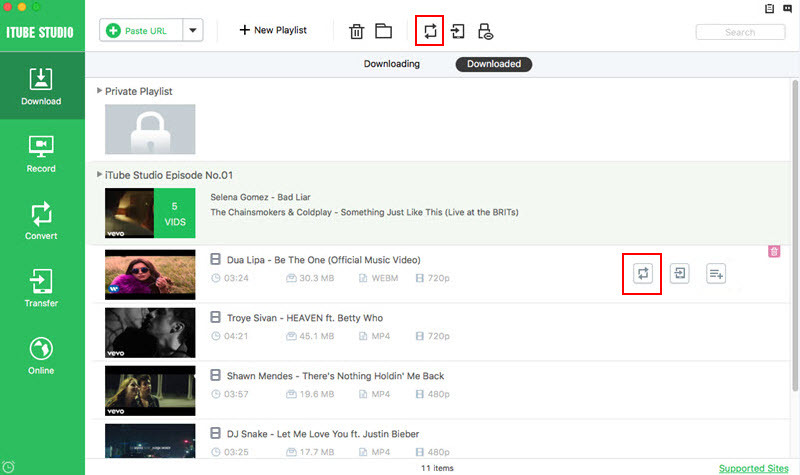 It allows the users to download full playlist and channels too. It has a simple and clean user interface. Some features are restricted to use unless you buy the Pro version. With the help of YTD, the users will be able to save the videos from YouTube Red offline and watch them later. It also allows the users to convert the format of the file for various devices support so that the videos can be stored on multiple devices. The software will very quick and efficient in downloading YouTube videos. The interface is also intuitive and easy to use. You will get a lot of ads and pop-ups to download the paid version. 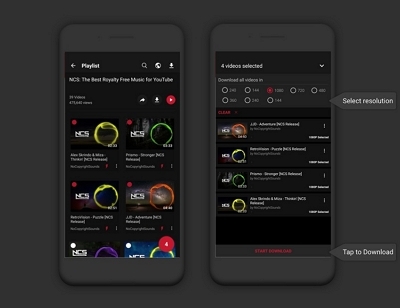 This app designed for the sole purpose to allow users to enjoy YouTube videos without any restriction. It is a very popular app as an alternative to YouTube Red and free for download. You can search for any video, play it online, save it to watch list and then again play them offline. The app also allows users to share media files. You can easily manage multiple files with an optimal player. The app is also available for Mac and Windows OS. The video search can be irritating. The users who don’t want to pay for YouTube Red app can switch to the Videoder. With the help of this app, you can download the entire playlist and also stream them online without ads. The app even has an inbuilt browser to search for the videos. It can download videos up to 10 times faster. You can block ads entirely. The app is not available on the Play Store. The Titan Downloader is another solution for YouTube Red music download and video download. 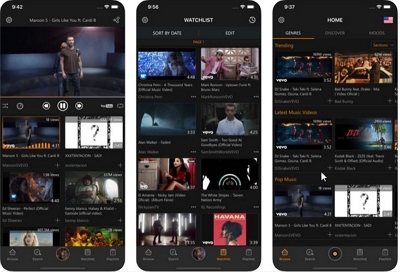 With the help of this app, the ios users can download their favorite videos, songs, and movies from various websites and watch them offline without YouTube Red. The app has a wide array of format support. It also allows sharing of the YouTube video file link. The free version of the app has a limit on blocks for videos. Instead of getting the paid subscription to YouTube Red, download the YouTube Go app from Play Store and download and watch any YouTube video. You can easily download videos and watch them offline without any restrictions. The app allows users to share videos with friends and family. 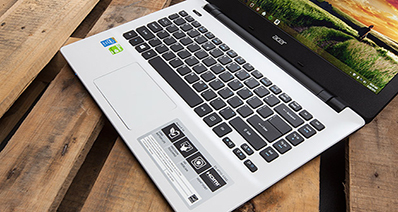 It is designed to work with slow internet speed and less storage. The videos downloaded with this app can be played only inside the app. YouTube Red is a new interesting service from YouTube, which allows you to hear your favourite music from YouTube without any advertisements. This amazing service by YouTube was originally introduced in November 2014 and it's available in certain countries (US, New Zealand, Australia, Mexico, Korea). Since then it provides you also with offline and background playback of videos on you mobile, as well as access to a number of serieds and films. 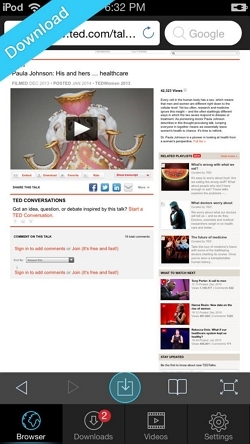 The serivce was revised about one year later (October 28th, 2015) and focused in offering all its users a number of other services, such as free of add access to all YouTube videos, as opposed to just music. This amazing service offers you the following advantages. YouTube and YouTube Gaming apps for Android and iOS. Consoles: Xbox 360, Xbox One, Wii U, PlayStation 3 and PlayStation 4. Roku (LT, 1, 2, 2 HD, 2 XD, 2 XS, 3, Streaming Stick, Roku TV). You can download the videos you like to your tablet or phone and you can watch them without any interpretations. There are also some great features that you can use. Keep in mind though that some features, like commenting or liking on an offine video, are not available when you are offline. 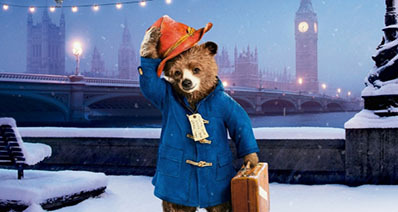 Moreover, if you wish you can save your preferred videos and playlists and you can watch them while you are no connected to the Internet. If you like Google Play Music, you have the chance to upload many songs (up to 50,000) and you can stream them from any device any time you like. By using YouTube Red, you can get also hear Music to Google, which gives you some amazing possibilities. For example, you can stream any song you prefer from Google Library of Music without the interruption of advertisements, you can download a number of songs and favourite music for offline playback or you can even create radio stations. You can check the YouTube Music on your mobile; a great app, that offers you amazing possibilites. Actually you can hear all the music that is available on YouTube channel and you can find easily and stream the songs you want whenever you want them. With a YouTube subscription, you can enjoy your favourite music on your mobile with no ads, you can play your preferable music while walking or jogging, you can just download and backup some of your greatest songs. In addition, through these apps, you can also play your favourite songs in the background. The most important feature of using YouTube Red is that allows you to experience you favourtie music wih no ads. The truth is that advertisements can be really annoying, especially if you have to wait about one minute to see all the ad, in order to watch a YouTube video clip that lasts for about 30 seconds.